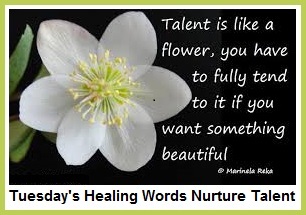 Definition of talent - natural aptitude or skill. We discover them as we grow and develop. 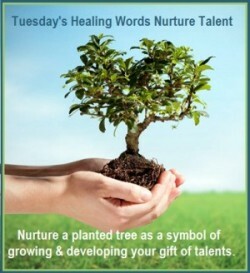 A tree is an apt symbol of talent. The trunk represents the overall gift of talent. The branches represent our many growing special abilities.